"Dear Prudence" was written by John Lennon, and credited to Lennon/McCartney. 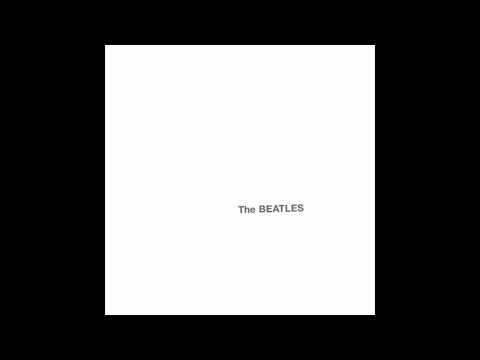 It was initially performed by The Beatles and is the second track on the 1968 double-disc album The Beatles (also known as "The White Album"). It was recorded in one take at Abbey Road on 28 August 1968. Won't you come out to pla-a-ay?